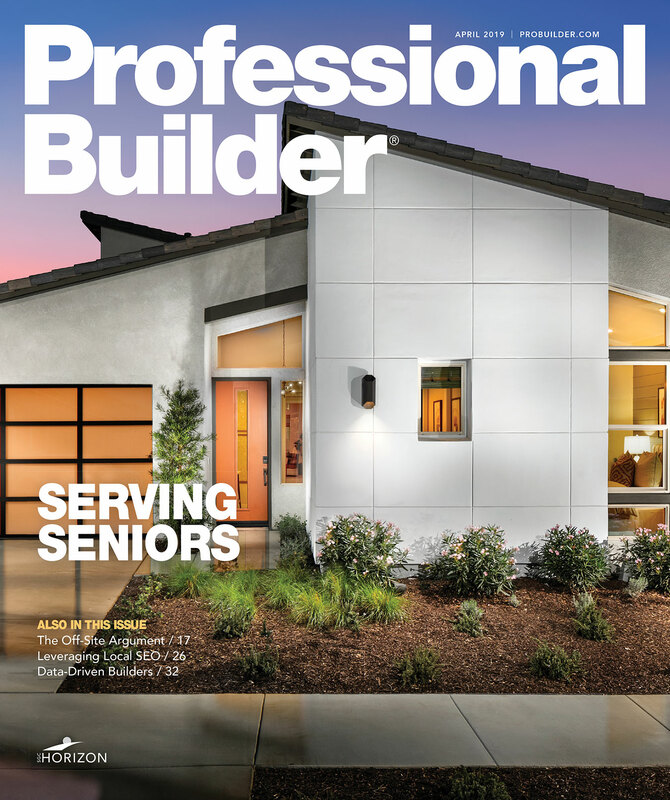 Pro­fessional Builder’s annual Design Awards competition is our opportu­nity to salute the best in residential design. The jury critiqued each submission on quality of design and construction as well as innovation, cost efficiency, and how directly the project speaks to current market demands. Creative entries in the luxury categories were plentiful, with a markedly higher number of inventive multifamily designs than in previous years. Small-scale homes that won top honors got noticed for their smart responses to density. Providing viable solutions for starter homes is a pressing market need, said the jury, pointing to a big opportunity for builders. Todd Hallett, AIA, CAPS, President, TK Design, South Lyon, Mich.